Does the Nyko Vita 2000 Power Grip make a significant difference in battery life? I sometimes have to charge my Vita 2-3 times in a day to keep it going. holy enchiladas batman, is your vita on 24/7. i only charge mine 3ish times a week, at most once a day. I bought the original L2/R2 grip when it was released. Did anyone buy both this and the Hori? Worth the upgrade? I have. I highly recommend the Nyko power grip currently sold on Amazon. It's like 30+ USD. It has a built in battery but I don't use the built-in battery, it's it's old by now and the usb charging port isn't sturdy like a cellphone's usb port. The grip itself is the best you can get in the market. WOW!! 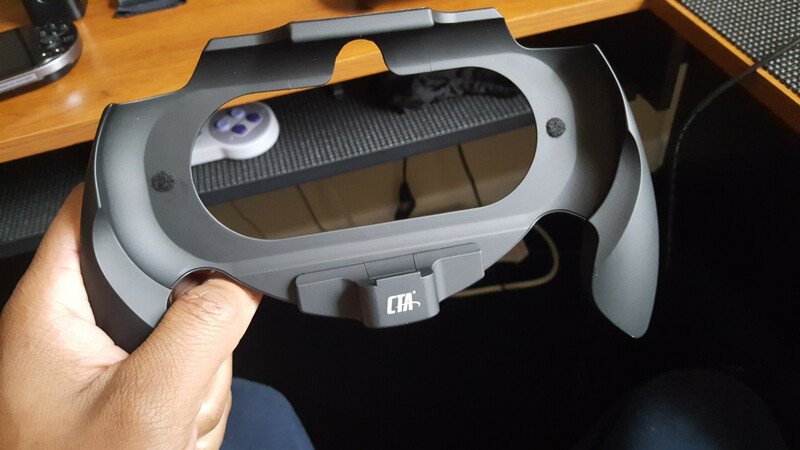 I finally found a high quality grip for my oled vita. It's an alternative next to the Nyko grip which, for some reason, went up in PRICE $$$$! 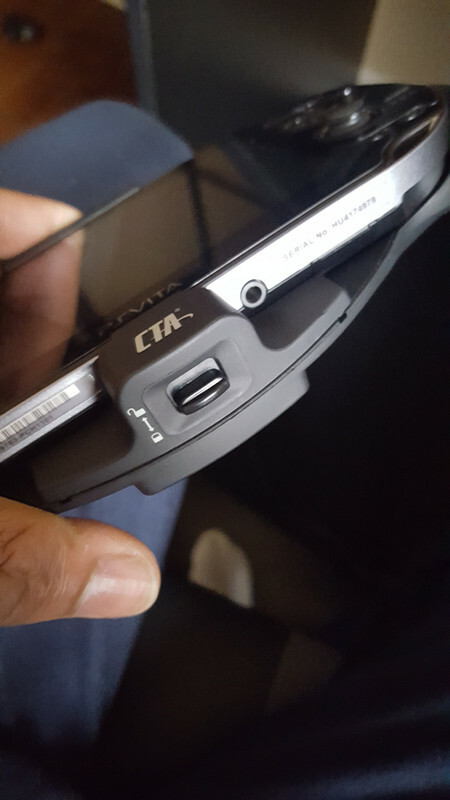 It's essentially the same grip, minus the extra built-in battery, by CTA Digital. It's a around 12-20 bucks on eBay and Amazon . Very snug fit with minimal wiggle. I used two small circle felts on each side to eliminate the wiggle. 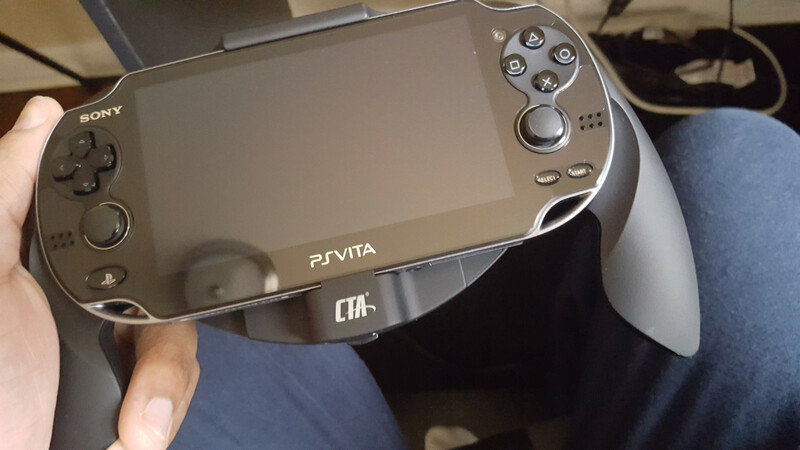 It also locks the [OLED] vita in place. 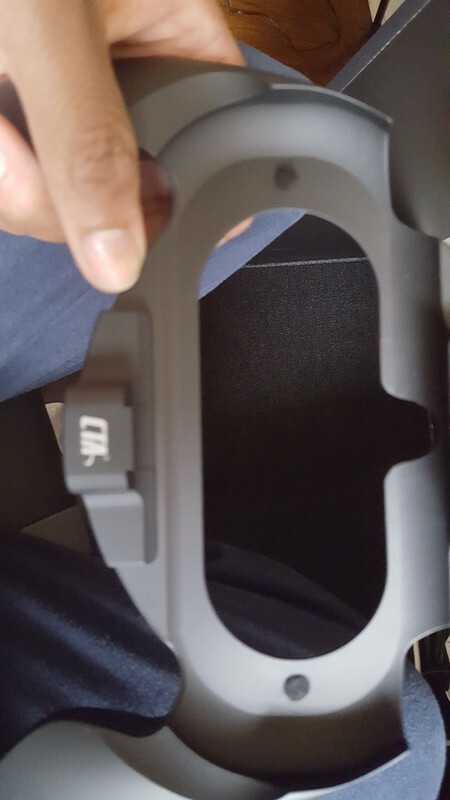 From what I understand, this grip was released in 2012! So glad I found it because I refused to pay 200 bucks for any damn grip! I'm actually considering an L2/R2 grip for remote play. Anyone have any suggestions?